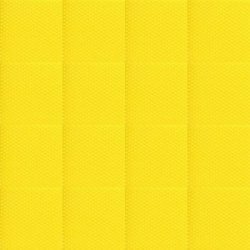 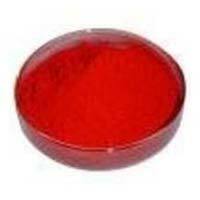 We are counted among responsive and responsible Manufacturers, Exporters and Suppliers of Acid Dyes in Maharashtra, India. 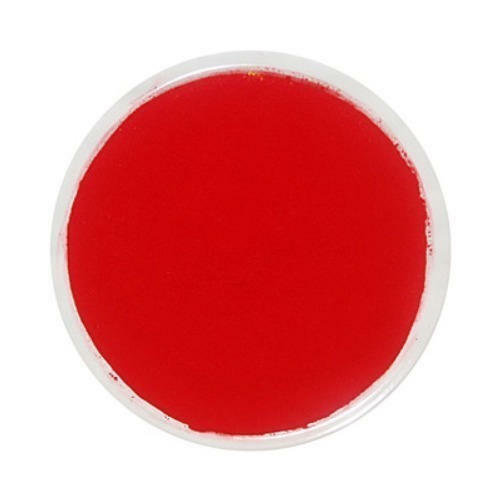 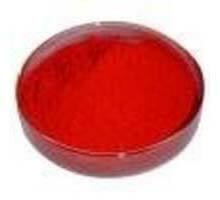 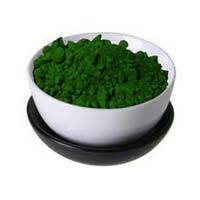 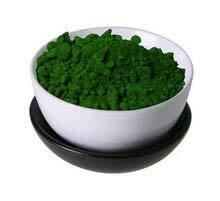 Our company provides them in a wide assortment comprising of Acid Green 25, Acid Red 51 and Acid Red 87. 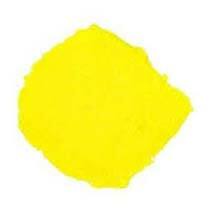 We provide them as per requirement of customers in chemical-grade packing. Interested buyers can obtain Acid Dyes from us at market leading prices and expect timely delivery.